While a lot of the Raiders headlines during this minicamp has centered around quarterback JaMarcus Russell, another player is in the news, as wide out Chaz Schilens isn’t able to take part in the camp after offseason surgery to his left foot. 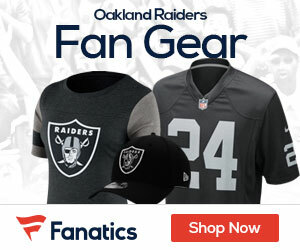 Sidelined following offseason surgery to repair damage to his left foot, Oakland Raiders wide receiver Chaz Schilens isn’t taking part in the team’s minicamp. He was out for the first half of last season after suffering a metatarsal fracture during the preseason. Among the other injured players: quarterback Bruce Gradkowski, who tore his left pectoral and underwent surgery after getting hurt bench pressing 250 pounds.